Hope everyone is having fantastic weekend. 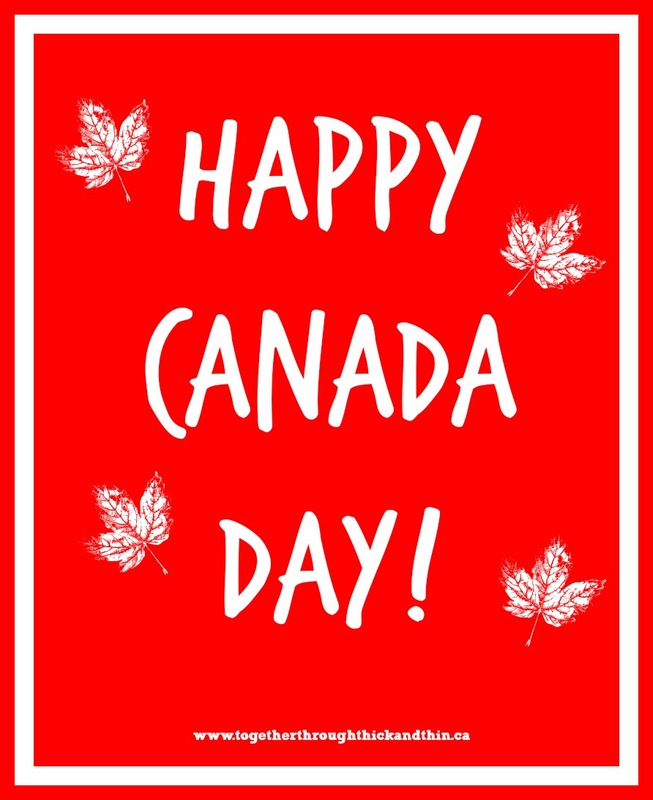 There are many Canada Day traditions all over the country, whatever that may be we hope you are enjoying the day. Today we celebrate being Canadian, and we are proud of it! We're so lucky to live in this amazing country! "Our hopes are high. Our faith in the people is great. Our courage is strong. And our dreams for this beautiful country will never die." "I am a Canadian, free to speak without fear, free to worship in my own way, free to stand for what I think right, free to oppose what I believe wrong, or free to choose those who shall govern my country. This heritage of freedom I pledge to uphold for myself and all mankind." Hope you all have a fantastic day and if you get a chance you should check out this link of 22 Canadian Maps as you've never seen them before!